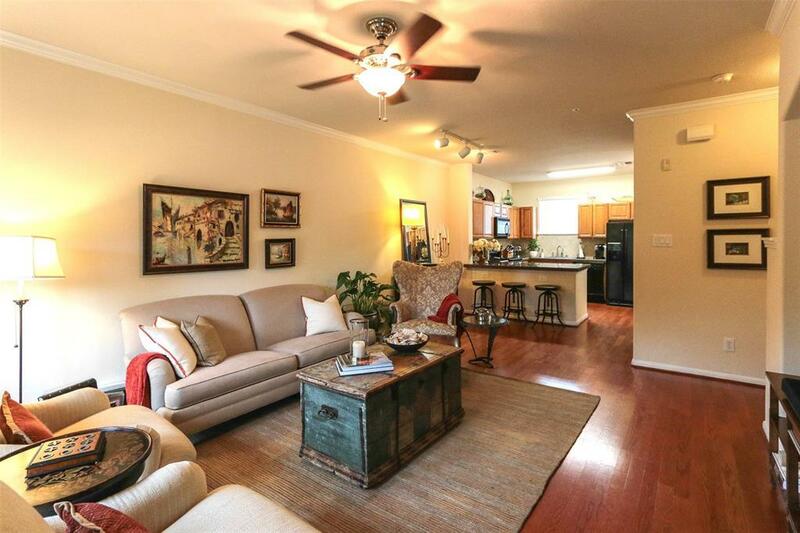 Fabulous condo in gated community w/all the amenities. 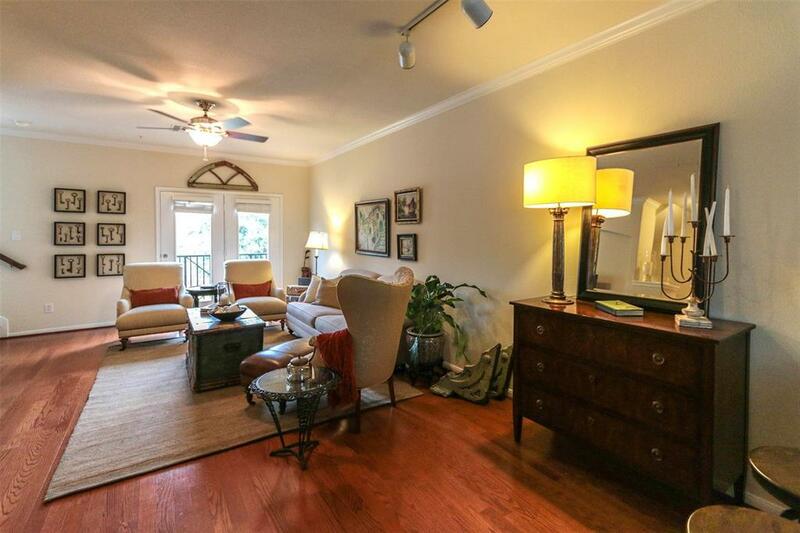 Corner unit with lots of natural light. 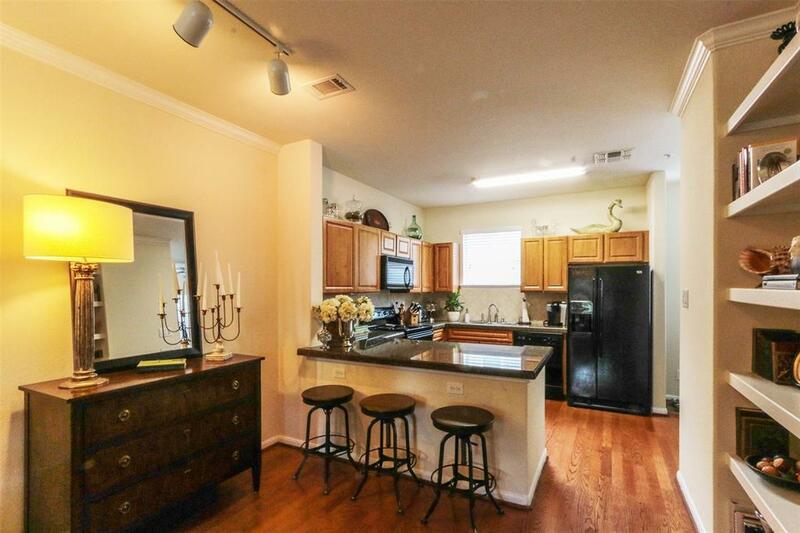 This 2 bedroom, 2.5 bath unit with 2 car garage. Slab granite countertop in kitchen & a breakfast room with built-in desk. Fitness center, clubhouse, conference center on site. Washer/dryer/refrigerator included. Easy access to I-10 & Beltway 8. 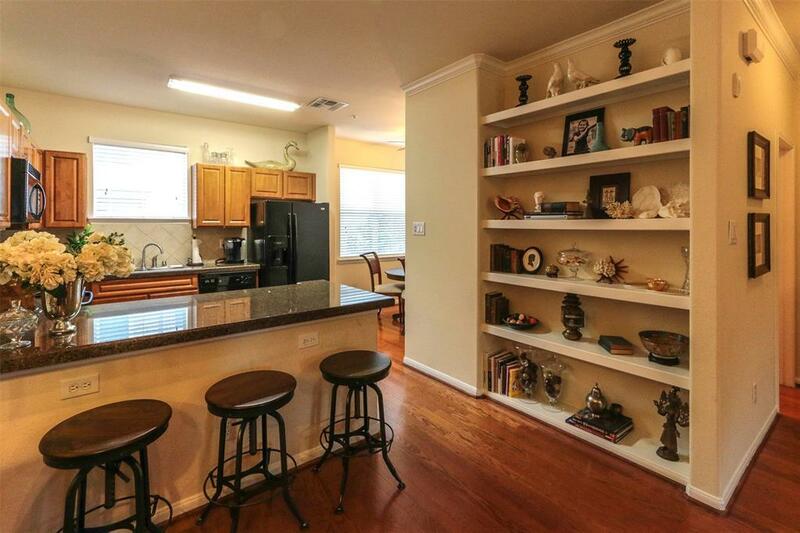 Close to Memorial City Mall & Hospital. Nice restaurants and shopping around. Exemplary SpringISD school. Owner will shampoo carpet before tenant move in. Tenant move out by 5/1/19.